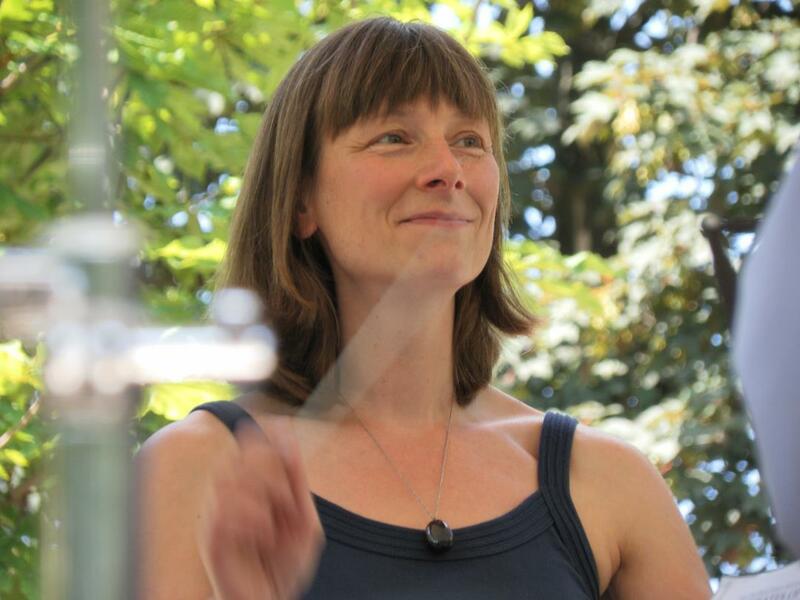 Marjan Politiek has a long history as music teacher and choral conductor and plays the horn at a professional level. She has also done specific training to become a music teacher for children between the age of four months and four years. 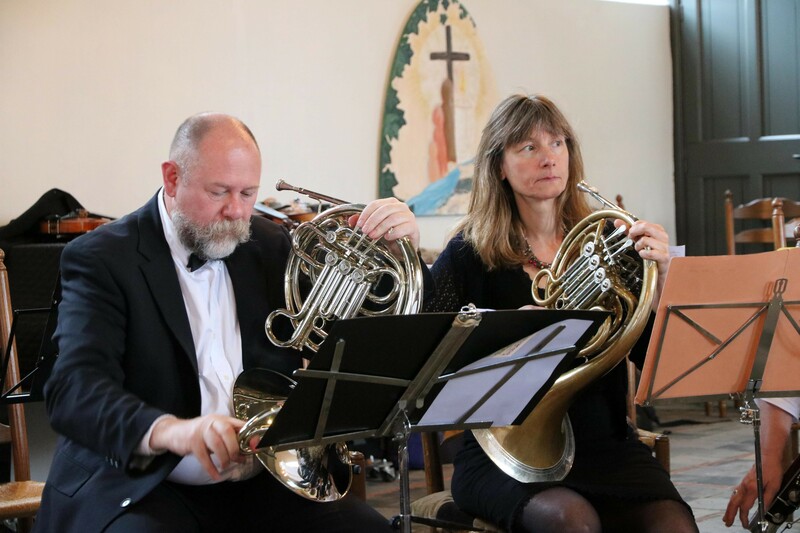 Marjan studied music teaching, choral direction and the horn at the conservatorium in Alkmaar and then furthered her education at the conservatorium in Utrecht followed by an education with Francis Orval at the Musikhochschule in Trossingen in Germany. Her experience as a conductor is extremely varied: from a Gregorian men’s choir to barber shop, a children’s choir to a mixed choir. Marjan is currently the conductor of two women’s choirs. The first choir being Chemistry te Zaandam which is focussed mainly on light, pop- music like repertoires, of which most of the orchestration is written by herself (see www.vrouwenkoorchemistry.nl for further information). The second choir is the women’s choir of Amsterdam which sings a mixture of classical and light music (see www.womenscompany.nl for further information). In conjuction to the above Marjan is connected to 3 music societies where she gives lessons on both the trumpet and horn to young people and where she also conducts 2 youth bands. She was also connected to the music school in Haarlem where she held music lessons for babies, toddlers and their carers. Alongside her work as a Hornist in numerous orchestras (e.g. Rotterdams Philharmonisch and the Nederlands Philharmonisch Orkest) both here and abroad (Spain and Brazil); she has spent the last few years playing in musicals (La Cage aux Folles, Annie, Grace, Rembrand). She has also performed in a variety of musical productions such as “Kwaaie Moeders” part of the Tamar Music Theatre; this was a two year tour of theatres and schools in The Netherlands and Belgium and in “Erik en het kleine insectenboek” narrated by Edwin Rutte. Between March and August 2004 Marjan was connected to the Orquestra Sinfonica de Goias in Goiania, Brazil.